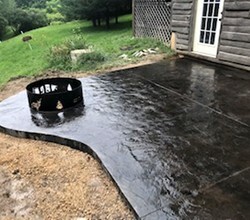 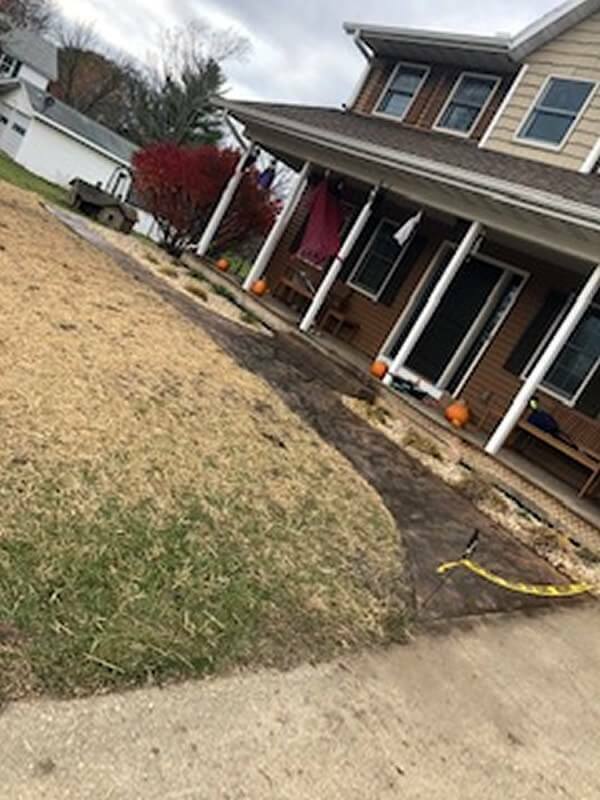 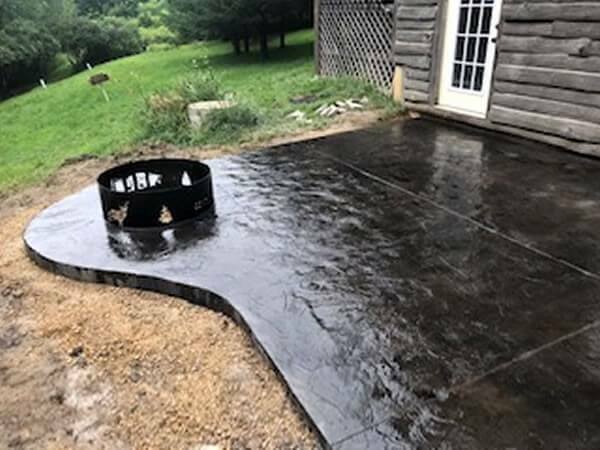 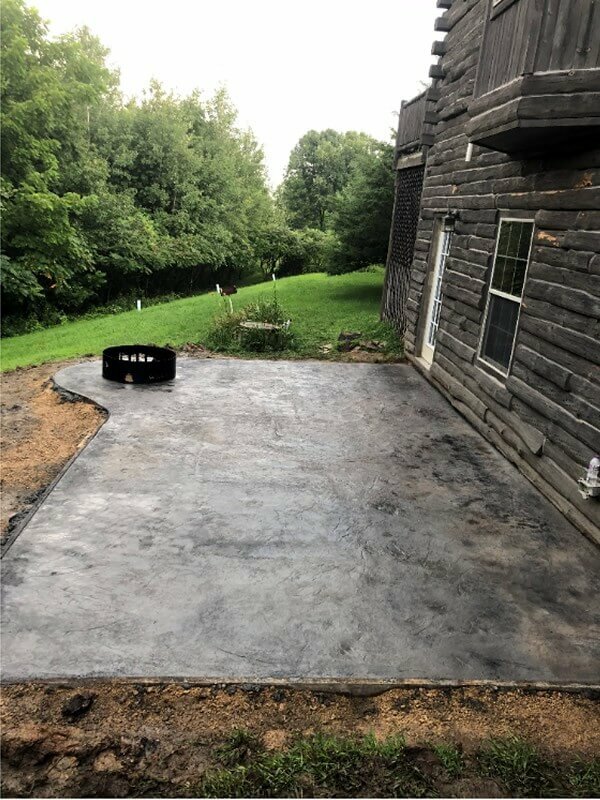 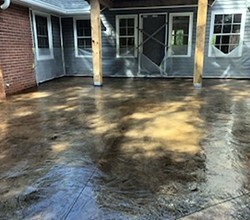 Complete driveway and parking lot concrete services. 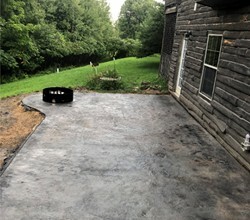 Here at Patriot Paving we provide you with a wide array of asphalt services. 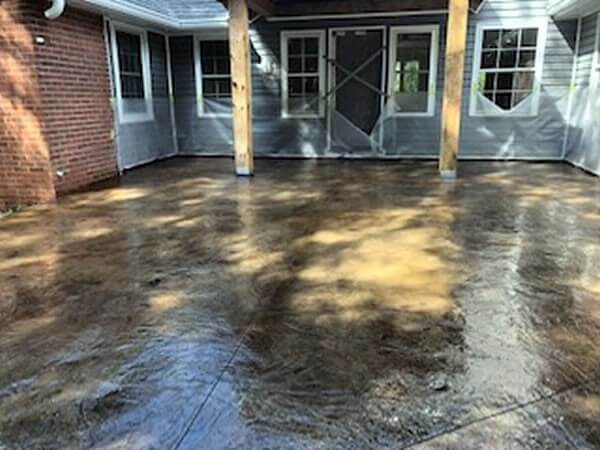 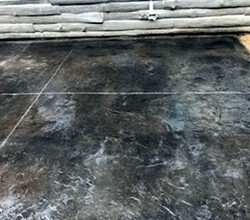 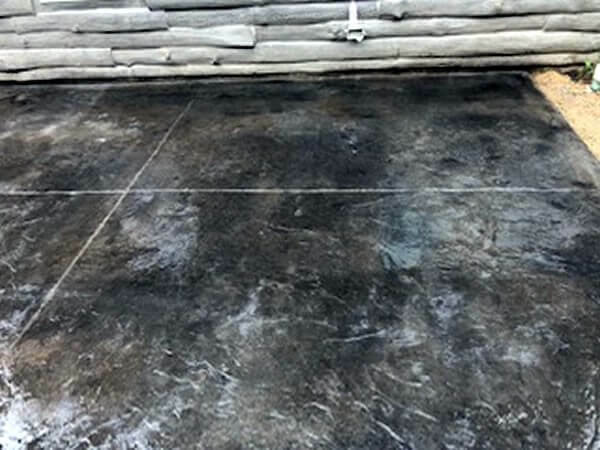 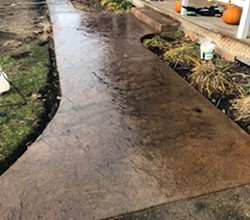 The truth is that concrete surfaces also require the same kind of maintenance and care as asphalt surfaces. 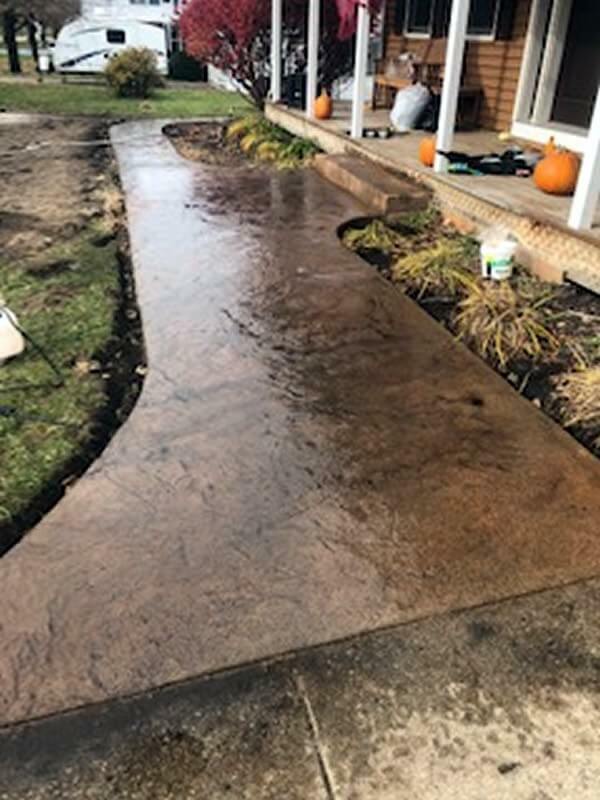 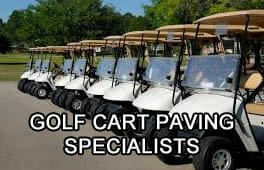 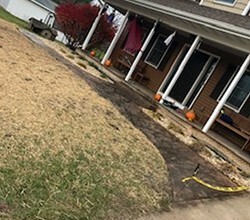 This is why we offer all of the same services for your concrete as we do for your asphalt.